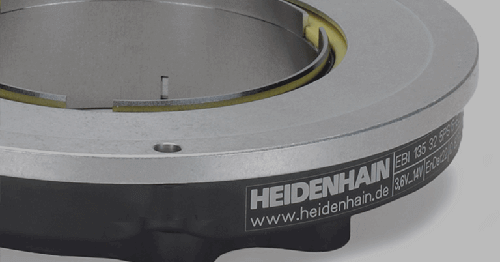 HEIDENHAIN has updated its kit angle encoder line by modifying the ECA 4000 ring encoder to be able to survive and provide angular motion feedback within various machine types using a vacuum environment. 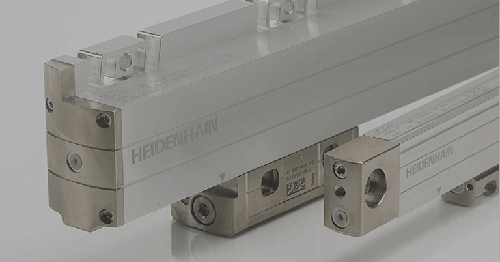 Now able to handle a vacuum environment down to 10-7 mbar, HEIDENHAIN’s ECA 4000V encoder series has had a number of technical updates to accommodate high resolution and accuracy inside the vacuum chamber. 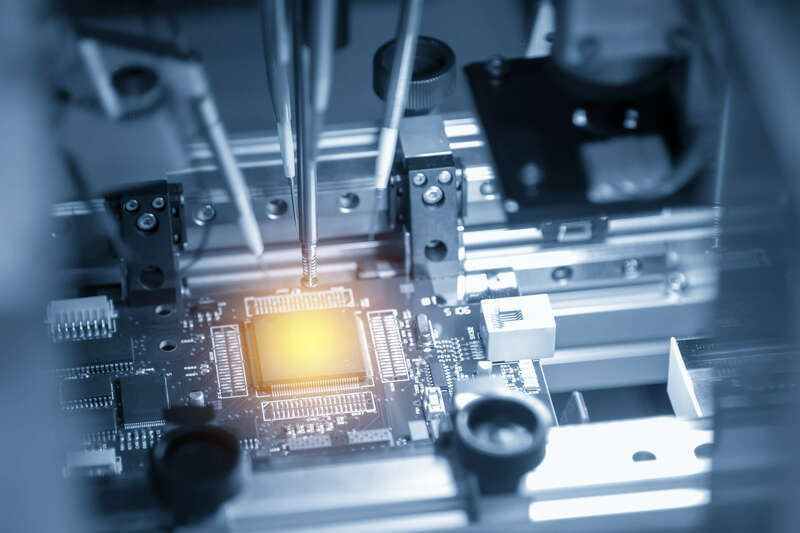 With several types of sizes, resolutions, accuracies, and electrical interfaces, the ECA 4000V encoder is suited for measurement feedback applications in semiconductor, flat panel, and instrumentation markets. 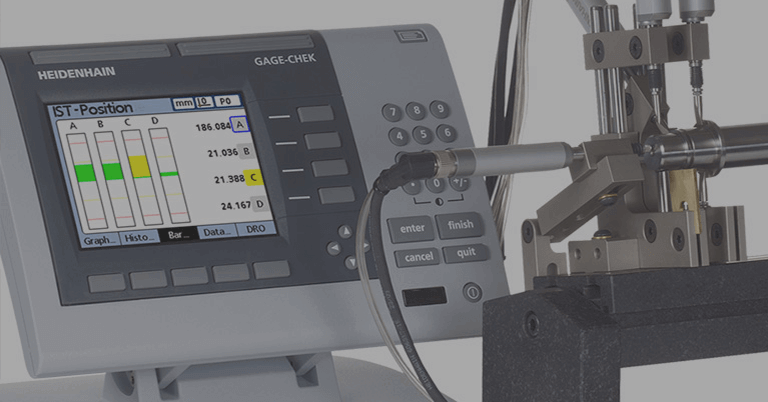 Careful consideration was made during the development of the ECA 4000V with regard to epoxies and materials of the drum and scanning unit so as to limit the amount of residual gas in the vacuum chamber. The scanning units now have vents to allow air to escape, and a special tin-plated copper outer shield for cabling, with a 15-pin vacuum rated connector to plug into the firewall feedthrough. Both the drum and scanning unit are produced on a special clean production line and are baked out to 100o C for 48 hours before being put inside vacuum-compatible packaging with two layers, the outer layer being nitrogen flushed. 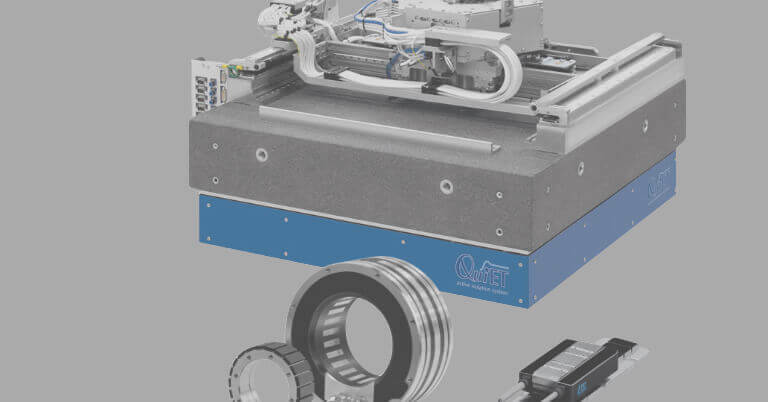 Residual gas data in the vacuum chamber is actually displayed in the brochure of the encoder. 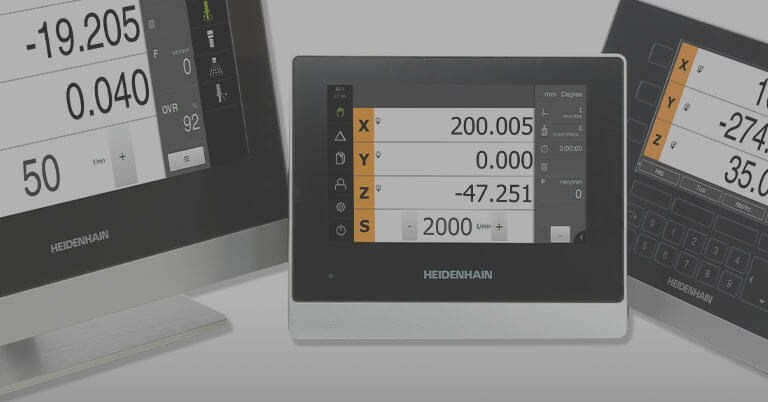 The ECA 4000V is centered onto the customer bearing in the same intuitive quick way as the ECA 4000. 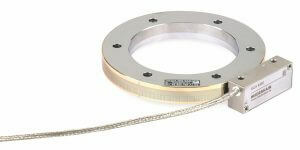 Various drum diameters are available, from 70mm inner diameter up to 512mm inner diameter. Resolutions depend on drum size and range from 27 to 29 bits, with drum accuracies from +/- 1.5 arc seconds to +/- 3 arc seconds. 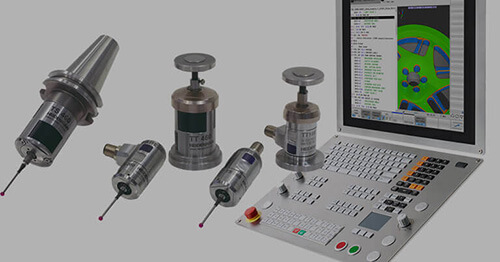 The scanning heads are available with electrical interfaces such as ENDAT 2.2, Fanuc, Mitsubishi and Panasonic.